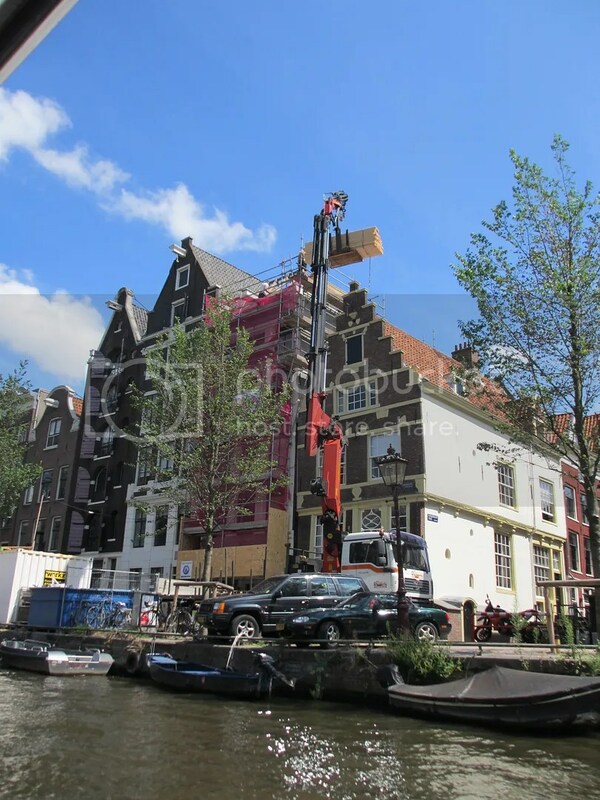 2013 is the year in which Amsterdam celebrates 400 years of the UNESCO World Heritage Listed Canal District. 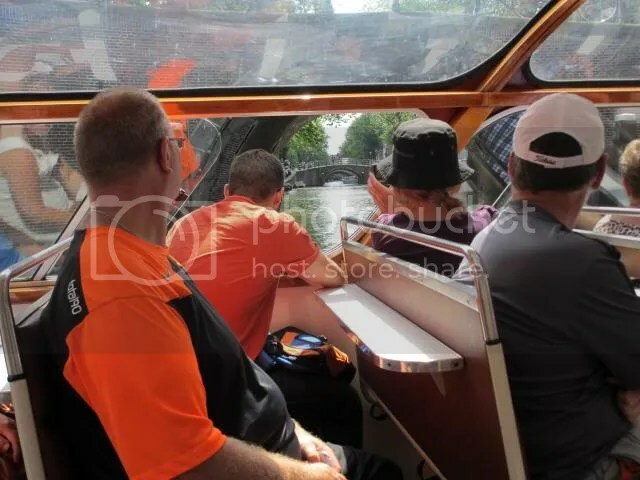 In order to help celebrate, we went on a canal cruise! 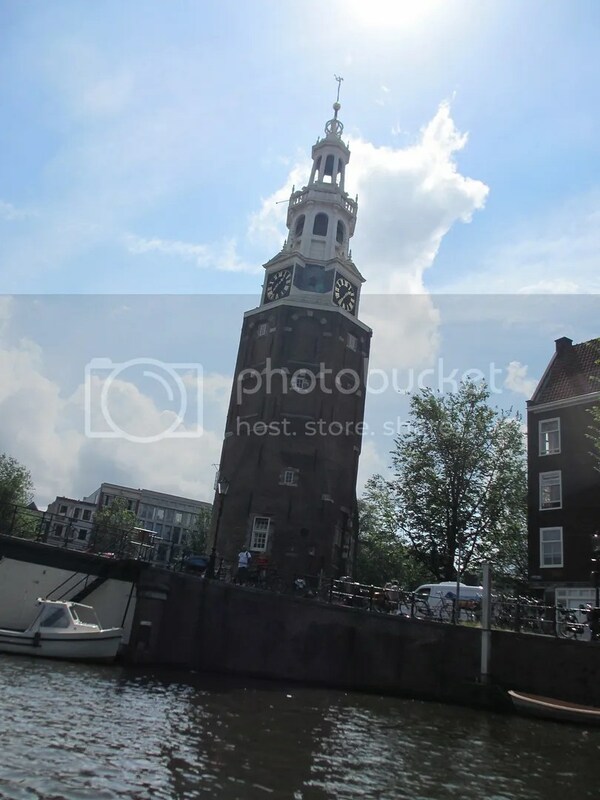 The famous canal rings were established in the Dutch Golden Age. 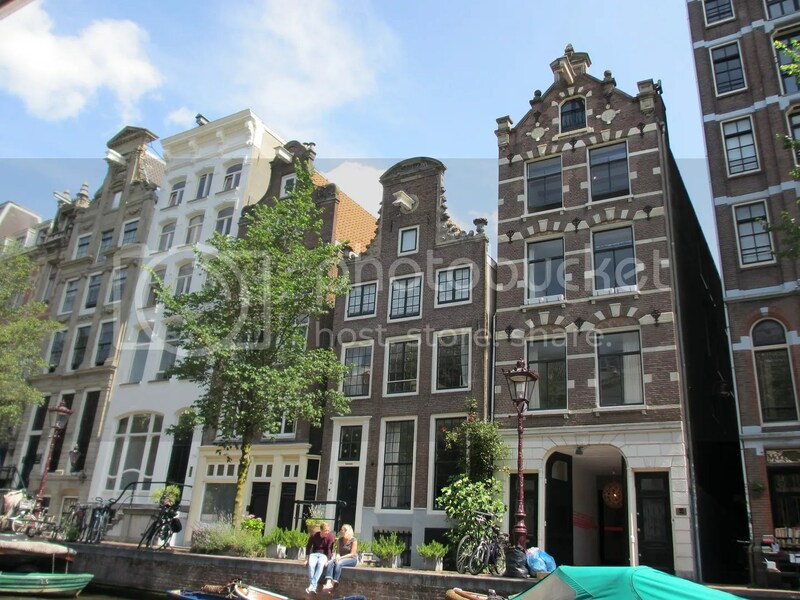 The three main canals being the Herengracht, Prinsengracht, and Keizersgracht. These form a concentric circle around the city known as the grachtengordel. 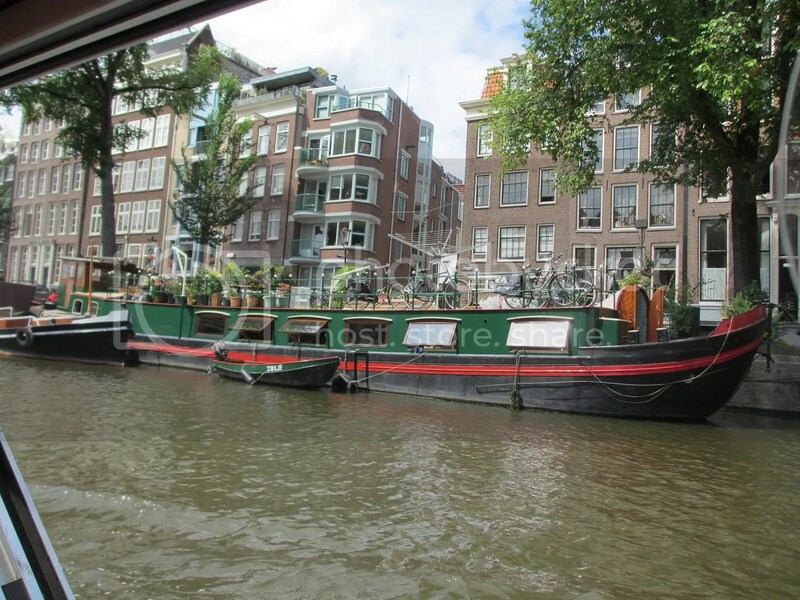 Amsterdam has more than one hundred kilometres of canals. There are about ninety islands, and 1500 bridges. 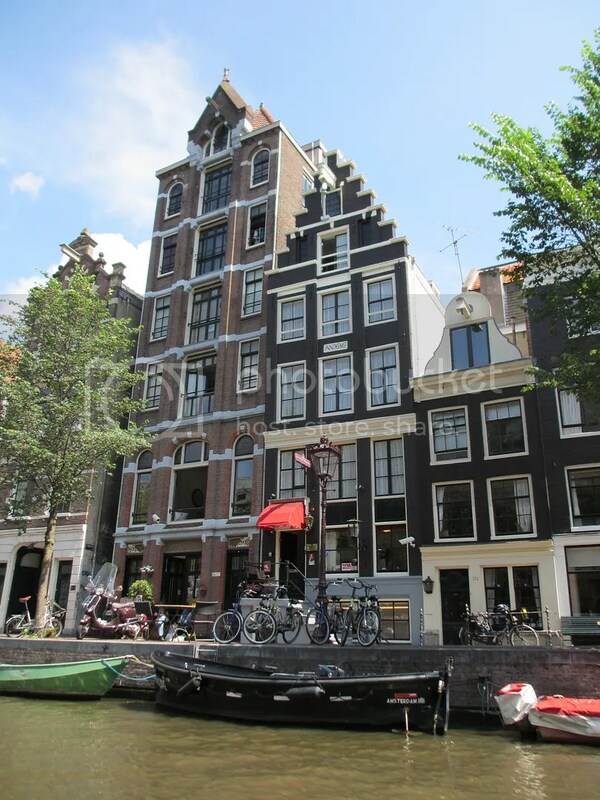 When there was a massive housing shortage in Amsterdam the inhabitants took to their beloved waterways to live; and thus entered in the era of the house boat. Of course there are legal house boats, and illegal house boats. Legal ones have electricity, heating and plumbing. I know which I’d prefer to live in! It’s a wonderful experience to be able to see the streets which I’ve gotten to know so well from a different perspective. You see so many different things from the waterway. 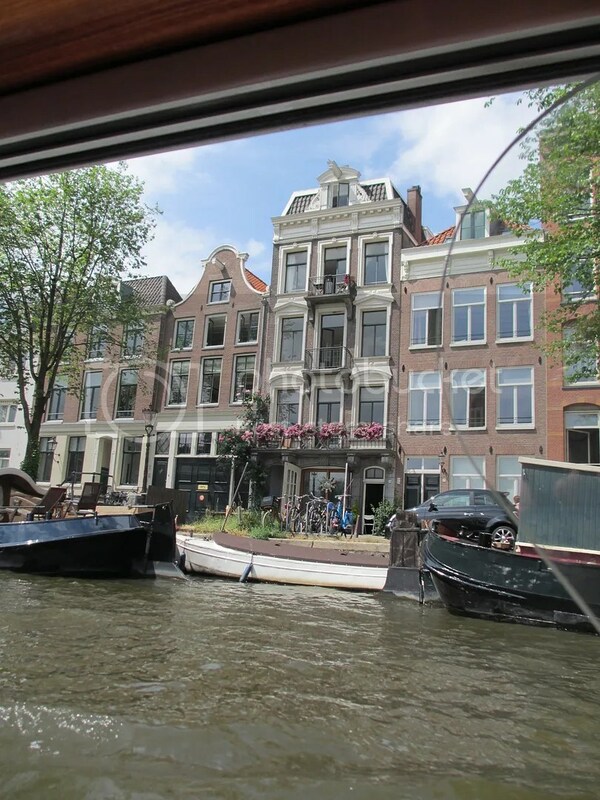 Most of our tour was down the Herengracht or Gentleman’s Canal, which is often considered the most elegant of the canals. 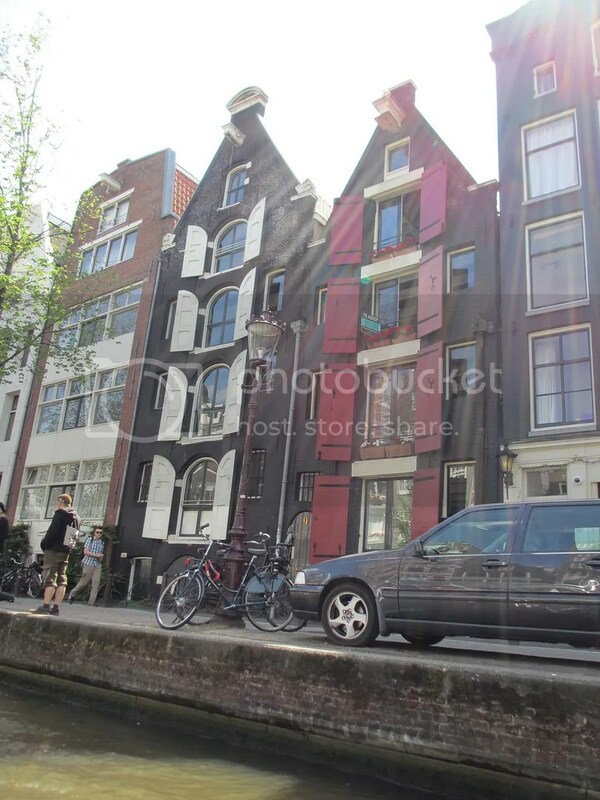 These two beautiful father and son buildings are up on the Brouwersgracht in the Jordaan; and noticing there’s an apartment for sale does make me wonder what it’s worth (and how big it is)! I hope you’ve enjoyed this little tour, and get the chance to go for one shortly yourself! Do the rings you describe interconnect? 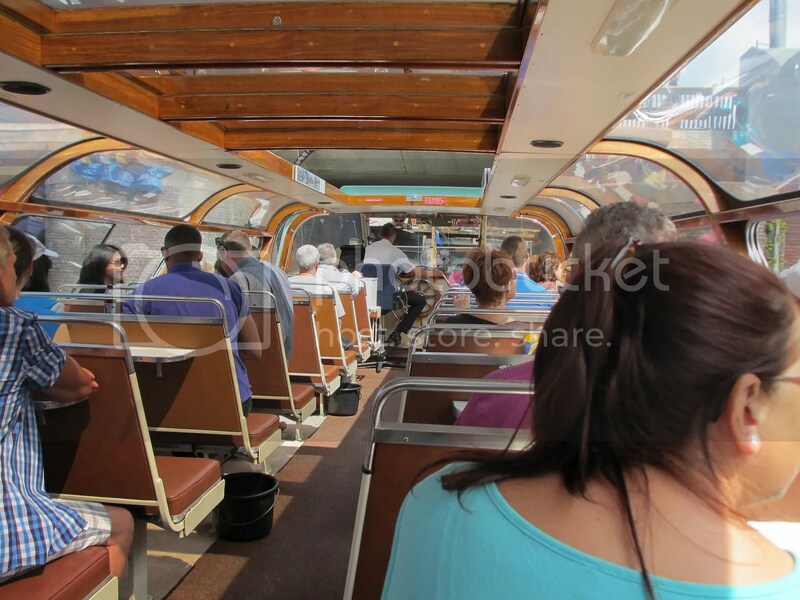 It looks like an interesting activity, to see the canals from canal level.